Do Pharmacies Reuse Medicine Bottles? Most pharmacies are unable to reuse and refill medication bottles for sanitary and purity reasons. 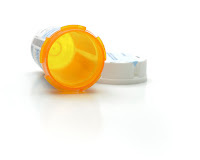 Prescription medication is heavily regulated by the US Food and Drug Administration (FDA). therefore, certain guidelines have to be followed to in order to adhere to their standards of safety. 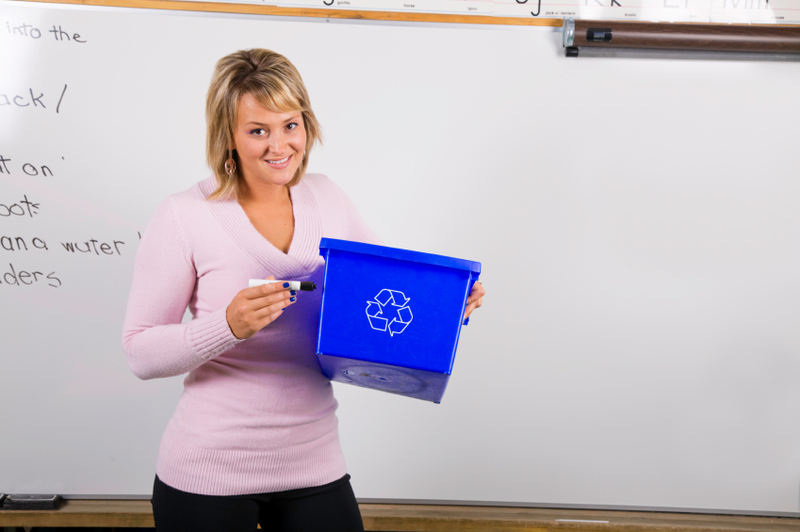 How Do I Prepare Items For Recycling? Although most recyclable materials, such as plastic, aluminum, steel cans, paper, and glass are fairly widely known, some are still unaware of how to prepare these materials so they are ready to put into your recycling. According to the patent for packing peanuts filed in 1962, Robert E. Holden was named as the inventor. Packing peanuts, used for packaging fragile items, was also touted as a material that could be used as insulation since it proved to be a good heat insulator. 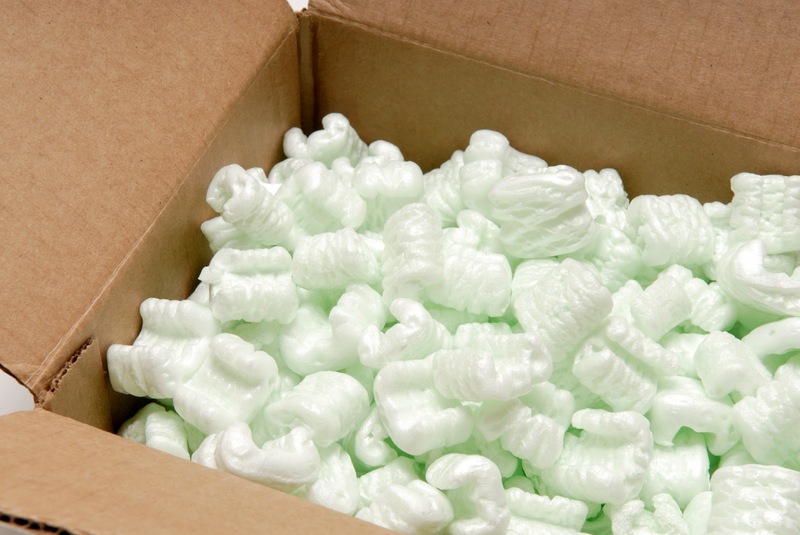 Originally packing peanuts were made of foam, but since the 1990s there have been more “green” ingredients used such as corn or grain sorghum. “Polystyrene-based packing peanuts were invented in 1965 and have been used ever since…and can be used over and over again. Chewing gum, regardless of brand or flavor, is made from the same basic ingredients. These basic ingredients are gum base, softeners, sweeteners and flavorings. Gum base is the main ingredient in chewing gum, which makes it soft and chewable. Although the main ingredients of gum are the same, some of the flavoring ingredients are kept a secret with very guarded recipes.